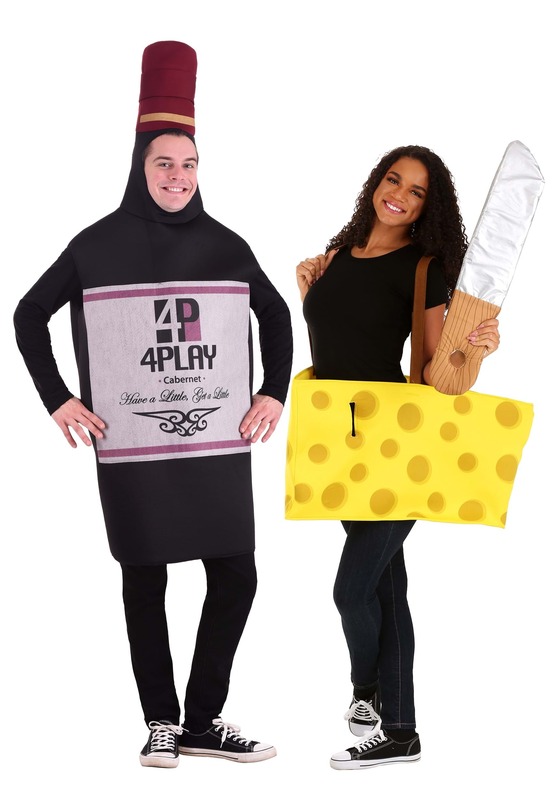 In honor of Halloween, here is a wine themed Halloween costume post. (a big shout out to my friend Corey for the idea.) There are some great ones out there- if you&apos;ve dressed in a wine theme before, let us know in the comments! 1. This amazing box of Franzia. 5. With this one, you&apos;re also set for a trip over Niagara Falls. 9. Do you need a couple&apos;s costume for you and your pet llama? I assume this would also work for goats. 11. And, after all that, the classic, basic bunch of grapes.